Challenge International 2011, BLOIS, finale. Enfin un show ou j'y serai!!!! 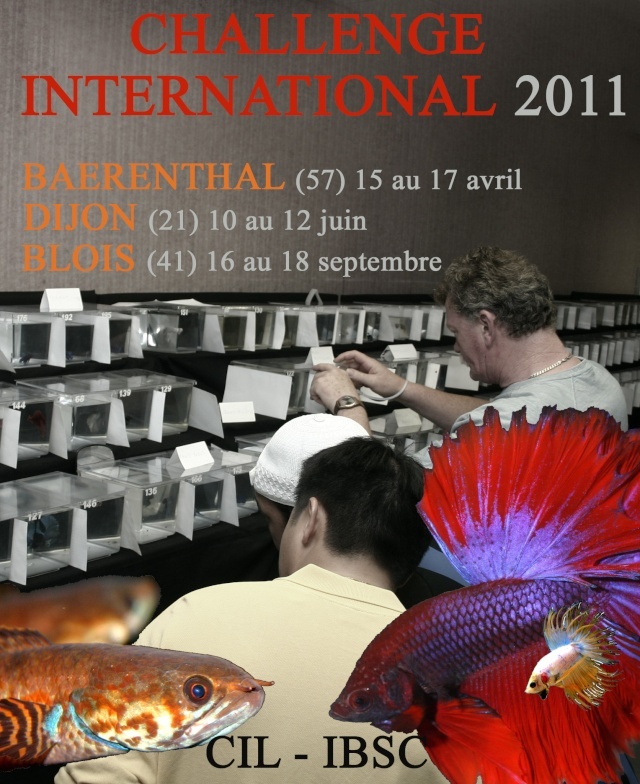 Sujet: Re: Challenge International 2011, BLOIS, finale.